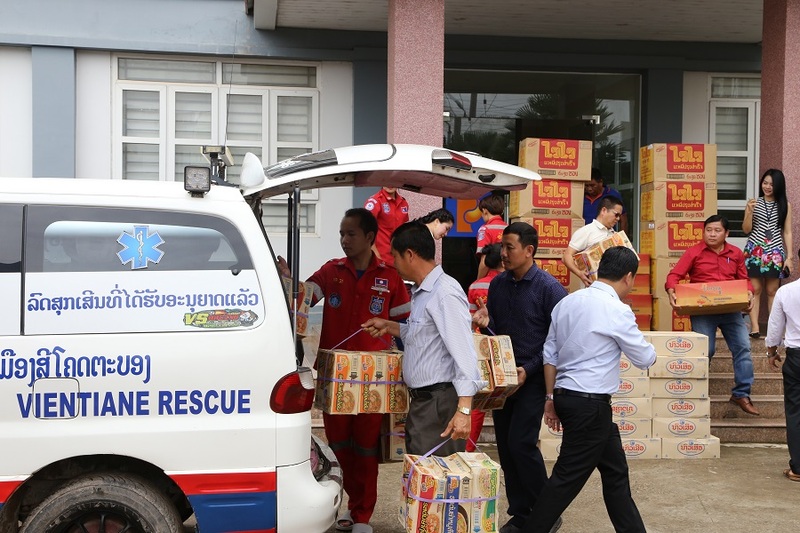 Over the past days, people in Laos’ southernmost province of Attapeu are leading an extremely difficult life as a result of a collapsed hydropower dam. With a tradition of solidarity, mutual affection and assistance, “the healthy leaves cover the torn ones”, “help people in need” - Petrolimex Laos has called for its whole staff to give a helping hand to people in the Attapeu area to enable them to soon overcome difficulties and stabilise their life. Petrolimex Laos wants to share with them losses, and material and spiritual damage to help them soon get back to their normal life. 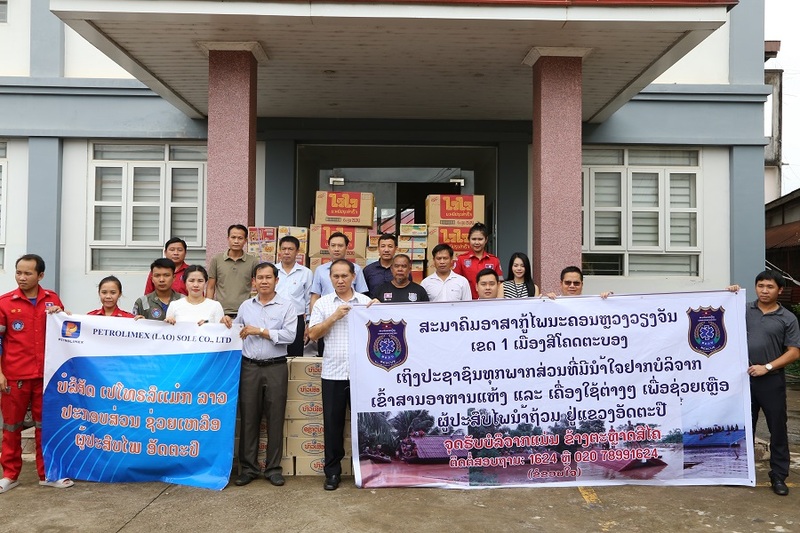 Previously, Petrolimex Laos made an announcement of its supply of free fuel for vehicles that joined in rescue operations in the areawhen the vehicles fill up their tank at the company’s petrol stations in southeastern Laos. Where to refuel on the way to Laos?